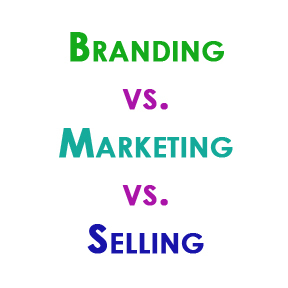 One of the points that I am constantly educating my clients on is the difference between branding, marketing and selling. They are so closely related and dependent on each other, that the lines can certainly be blurry. So here is a quick lesson; hopefully, the clarity will motivate your business development activities so that each one gets the attention it deserves. Branding: The process of creating this desired impression. Marketing: This is an activity, a process. This is the process of promoting, selling and distributing a product or service. It encompasses your strategy, research, positioning and branding. Marketing lets people know you exist. Examples include networking, newsletters, direct mail, online store, etc. Selling: The process of selling and delivering goods or services in exchange for payment. Closing a sell with a customer can occur in person or by phone, through an online store checkout, or with a cashier at a storefront. So what needs your focus and attention? 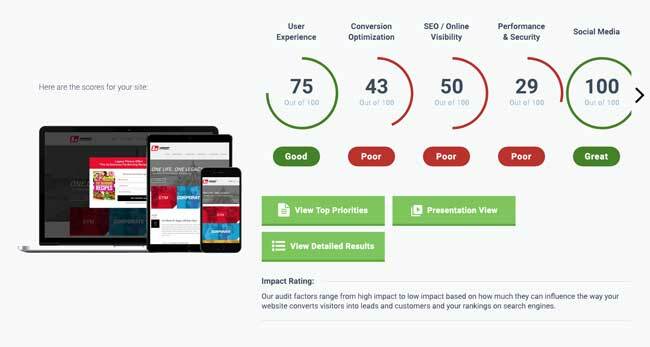 Does your brand need an assessment or overhaul? Do you have a clear marketing plan in place? How are you getting your clients currently and does it need a shift? Are you stuck in the selling process? Are you asking for the money or getting paid what you are worth?